Please support me as I Shave for A Cure! 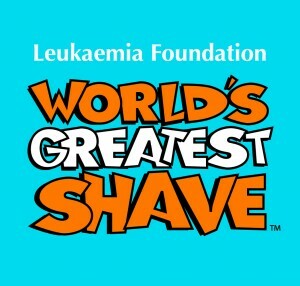 Please help me raise as much as I can for the Leukaemia Foundation. 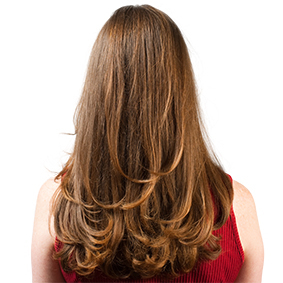 You can support me by making a secure online donation using your credit card. All supporters are welcome to join us for a BBQ on 7th March 2010 as the deed is done. Please contact me on 0408262218 for the details and to RSVP.